Live Music with Where's Pete 7 - ? Please remember to eat before you drink!! chips & salsa, orange slices, and a cookie! Look for the sign above the food line to your right! 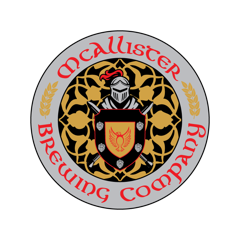 Featured beer for the runners will be provided by Mcallister Brewing Company!